Between the pressure of keeping up with the school curriculum, competitions, exams and running daily classes, it is quite hard to make time for creativity in the classroom. The most important skill which is needed to nurture in students from an early year is their creative skill. Creative skill is the most valuable skill and most difficult thinking skill to acquire as it requires a great need of imagination and curiosity. Creative classrooms don’t just look different, they feel different. They provide an environment where students are more likely to express their ideas, think outside the box, challenge problems with innovative solutions and most importantly – learn faster and more effectively. Imagination and creativity are the traits that fuel the future. Both serve to inspire students and should be integrated into every part of learning. That’s why The Manthan School is considered as one of the best school in Delhi NCR. Various programmes, sessions, and activities are organised inside and outside of the classroom that allows students to explore their creativity and use them. 2) Being disciplined or self-motivated. 5) Giving responsibility to students. Have them develop their own projects. 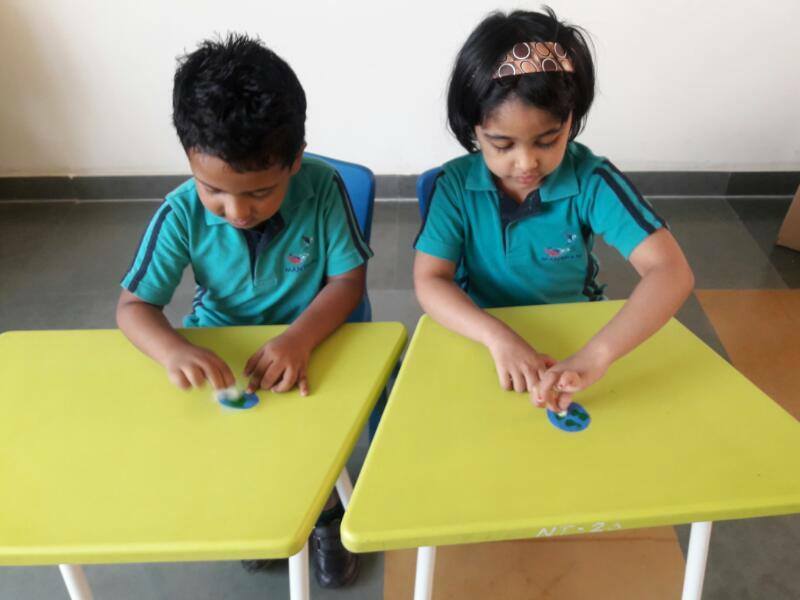 If you are living in Noida or Greater Noida and surf online for best play school near me, then The Manthan School is on the top rank on google ranking. The classroom is the centre of every student’s learning journey. Ensuring that it is brimming with creativity – both physically and through the activities taught in it. The Manthan School is the perfect school to brighten up your child’s future and life.